At Google I/O on Wednesday, Clay Bavor announced Daydream, which is Google’s new platform for high-quality mobile VR. 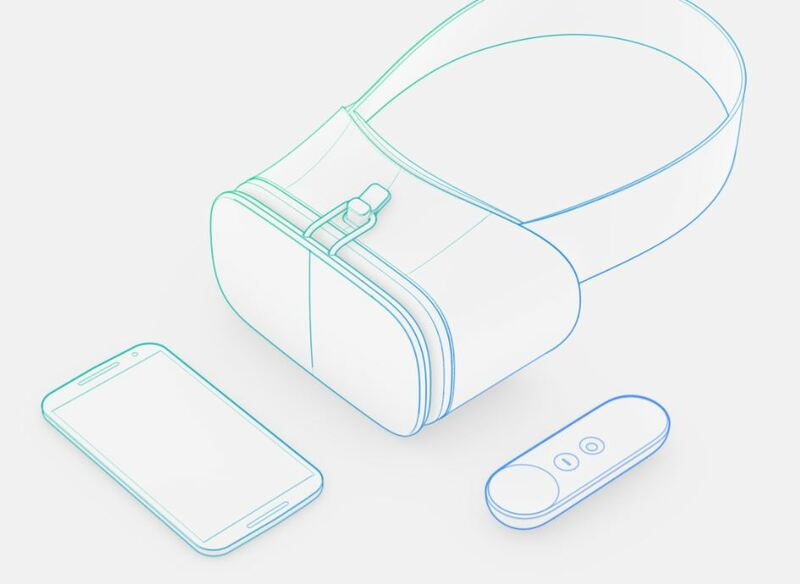 It will be released this fall in conjunction with VR-optimized Android N. The hardware will consist of a headset and controller that can be used with any “daydream-ready” phone (Samsung, HTC, and LG are among manufacturers designing to this spec). As with Cardboard, Daydream is a developer platform. The hardware is just a reference design and apps can be developed by anyone. Richer content is also on the horizon, including 360 video in YouTube, Play Movies, and Google Street View. Jump is Google’s new platform for creating super-high resolution stereoscopic VR video. It consists of a circular array of cameras and a video assembler. GoPro’s version, Odyssey, shown on the right, is already being used by Discovery, NY Times, and Paramount. In addition, Google is now partnering with IMAX. With all this focus on content, one would anticipate that the virtual world is about to get very real, but as anyone who’s tried headsets recently can testify, the optics still need some work. There’s the screendoor effect, chromatic aberrations, distortion, field curvature, and more recently, stray light issues that are unique to fresnel lenses. 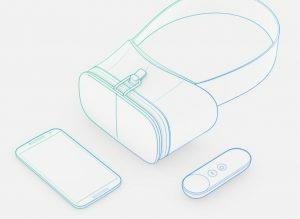 As far as I know, there’s been no indication yet as to the kind of optics that will be used for Daydream or the expected performance. 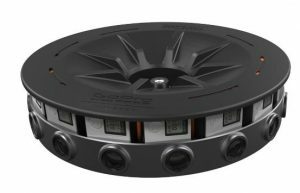 Will it be another aspheric singlet, a fresnel, a diffractive, or some other kind of optic? Will the new specification allow for the substitution of various types of lenses? For now, Google is asking Daydream developers to continue using Google Cardboard optics. In my next post, we’ll take a close look at the Google Cardboard lens and compare its performance with that of a diffractive lens. 1 Pings/Trackbacks for "Google Daydream is a Virtual Reality"
Truths and lies about the pursuit of the online world. Very current!